"Apartment Living At Its Finest"
Welcome to Grand Rapids living with an elegant style. Beckwith Place and Beckwith Place II offer apartment living at its very best – offering a great location, privacy, and convenience. Located in a quiet neighborhood, the apartments at Beckwith Place overlook a greenbelt area, offering its residents a serene and peaceful view. 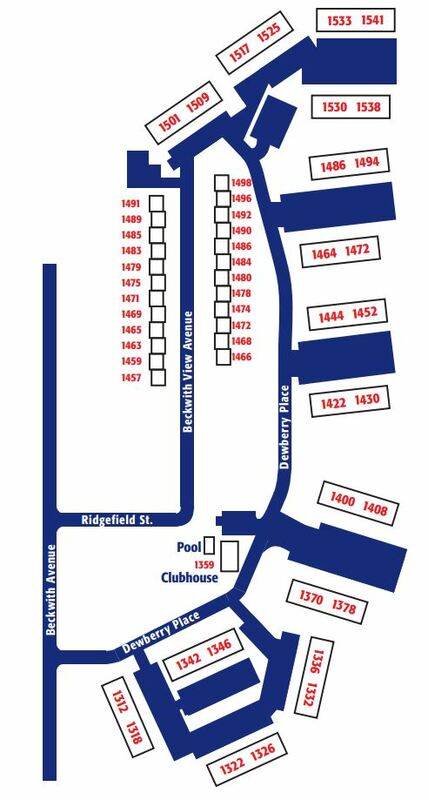 At Beckwith Place you can choose from five well-designed floor plans, each one comfortable and spacious. 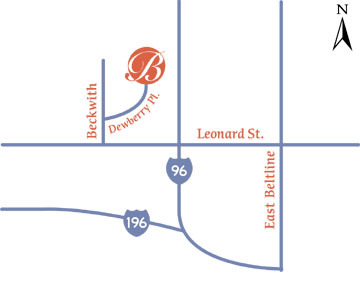 Beckwith Place Apartments are close to everywhere you want to be in Grand Rapids. Downtown is only a short drive away. 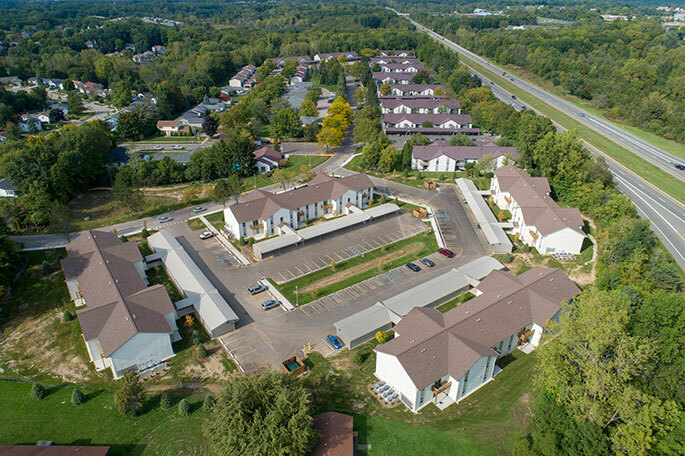 Cornerstone and Calvin College are situated nearby as well as elementary and secondary schools, medical facilities, the restaurants, and entertainment. In addition, you will find that clubs, recreational facilities, tennis and horseback riding are all within easy reach. You’ll enjoy shopping and entertainment at Celebration Village, Meijer, Knapp’s Corner, Knapp’s Crossing, the beautiful Frederick Meijer Botanical Gardens, all are only five minutes east of Beckwith Place.